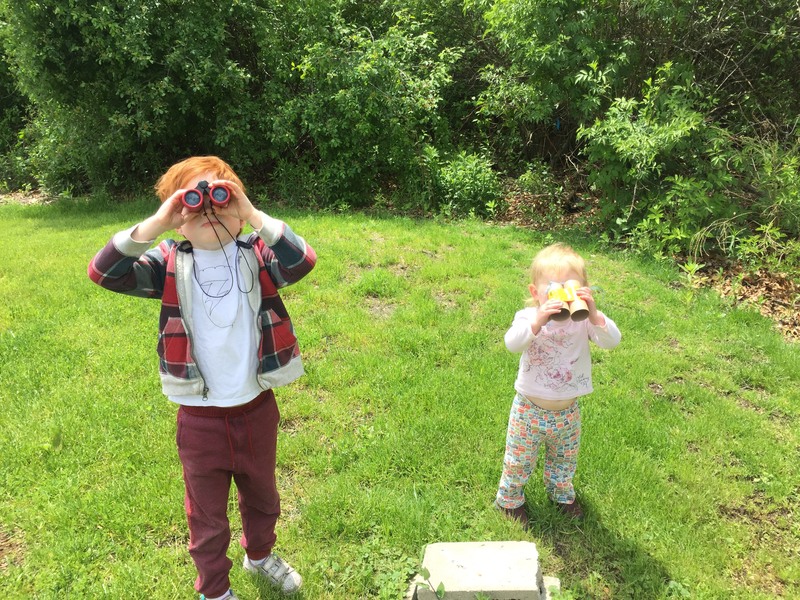 My husband and I came up with an idea that we want our kids to experience bird watching. 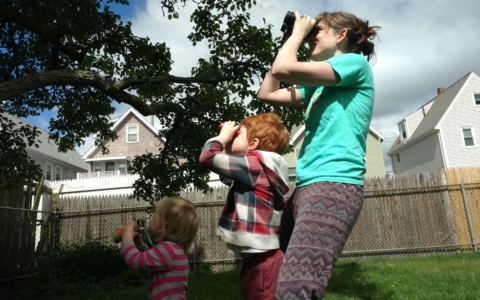 Although we have never tried it before, we’ve been really curious about the benefits that it could give us and our children. 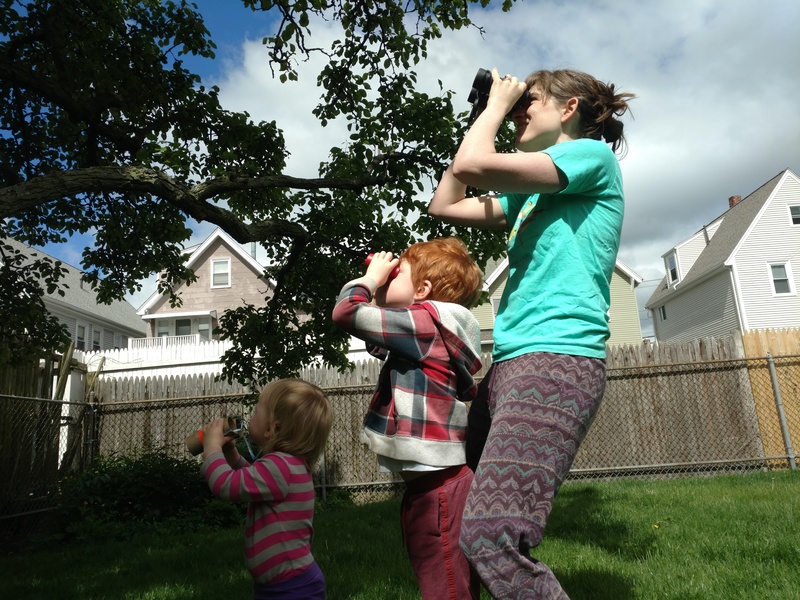 It appears that when you do this activity with kids, it is important to bring the right items and know how to use them, such as only putting the binoculars to eye level without moving. Thanks for the tips!